Hot on the heels of winning the endorsement of TV Dragons’ Den star and entrepreneur, Theo Paphitis, AfroDeity Ltd has also wowed Jacqueline Gold CEO of Ann Summers Ltd. On Wednesday AfroDeity Ltd was one of three businesses chosen for Jacqueline Gold’s ‘Women In Business’ award. Women On Wednesday or #WOW is a social campaign set up by Jacqueline in 2011 to support women in business, an area she is incredibly passionate about. Each week Jacqueline encourages female business owners to tweet her a short overview of their business. Jacqueline then picks her three top entries for that week and re-tweets them to her followers (currently over 37,000). At the end of the year Jacqueline also picks her three top #WOW winners from the year for a mentoring lunch at The Ivy in London. 1. Jamaica's Motto: 'Out of Many one People'. 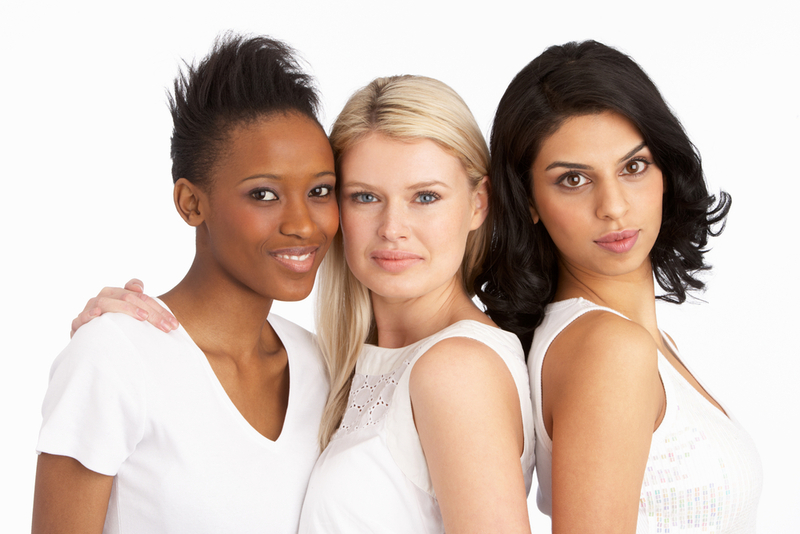 Any of these gorgeous women could be of Jamaican descent. Jamaica is one the most culturally diverse populations in the world alongside places like Brazil. 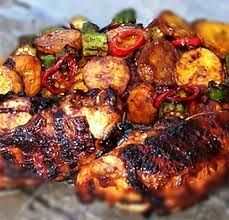 Jerk Chicken, Calaloo, Plantain and Banana, Patty and Coca Bread, Ackee and Saltfish, Manish Water, Cassava, Sweet Potato, Bammy and the list goes on! Well it was obvious I would mention this one! After London 2012, I really needn't say more. Colourful, vibrant and full of life. Carnival in Jamaica, Trinidad and Tobago, Brazil or in Notting Hill is an experience not to be missed. Hours of fun with a magnet. I can think of at least two young budding scientist who wiled away hours trying to create a hover board on the Black Sand Beaches of St. Elizabeth. LOL! 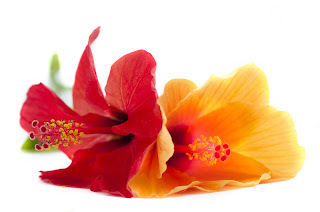 The hibiscus is one of my favourite flowers and that is saying something as I am am not particular fond of plants (too much sneezing). Jamaica is full of amazing plants and animals. To see more check out our Pinterest Boards Caribbean Wildlife and Caribbean Flora. Fun-loving amazing people in Jamaica and the wider Caribbean. The way Prince Harry greets the Jamaican Prime Minister is just so telling. All hugs for JA, handshakes for everyone else. 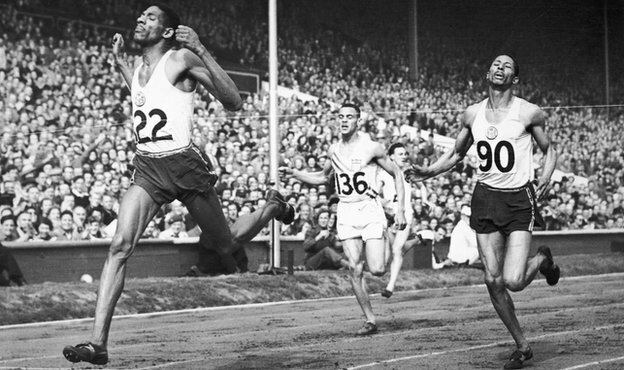 The first time a Jamaican won the 100m sprint at a London Olympics. The Caribbean has a great and intriguing history. From something as simple as why Jamaica's second language is Spanish to why Haiti and the Dominican Republic are on the same island. There is quite a bit to learn. On our pinterest board I have posted some pictures of the Jamaican Nationals Heroes. My favourite was always 'Nanny of the Maroons' Hearing tales of this inspirational women who schooled a bunch of men using guerrella warfare and according to legend could catch bullets with her teeth had an impact on me growing up. I also found an old album of my dad's with pictures of his family from the 1900s. It was both surprising and inspirational and I hope to post these later this year. I abosutely love how creative people from the Caribbean are, from fashion to architecture. Absolutely besotted with these shoes! you too right? AfroDeity has added more ethically sourced products to their already growing range of hair & skin products from or inspired by the Caribbean. The newest additions are natural skin care products made with nutmeg from Grenada created by family company Albertha's Garden. Alicia Thornthwaite founder of AfroDeity said "The ethos of Albertha's Garden directly complemented those of AfroDeity. 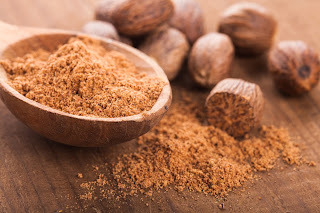 We love that Albertha's Garden ethically source nutmeg, nutmeg butter and nutmeg oil from Grenada and create products using these ingredients for a UK audience. They also support the ethics of fairtrade by working closely with nutmeg farmers in Grenada"
Albertha's Garden products are paraben, SLS and lanolin free. The nutmeg is hand picked in Grenada, and the products are created right here in the UK. Albertha's Garden founder Karen Welch recently said in an interview "If you have great skin, our products will keep your skin looking healthy, if you have any skin ailments, our products will help to heal and repair the skin" Nutmeg from Grenada is another ingredient from the Caribbean which has many natural healing properties including: soothing skin problems like eczema, relief of arthritic pain, and is a natural preservative, which helps in preserving the skin. 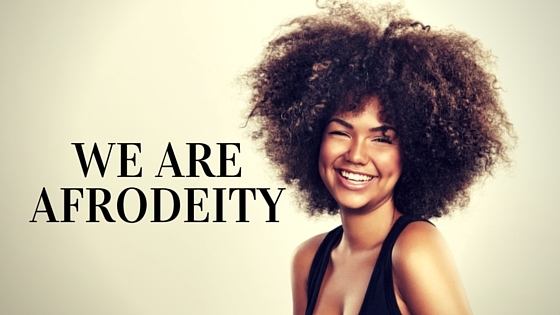 AfroDeity features and retails Caribbean Inspired natural hair and skin products. The ultimate goal is to help small farmers in the Caribbean and reinvigorate the declining agricultural industry by bringing natural healing oils and butters to the UK. AfroDeity was founded around the knowledge of healing herbs, oils and butters passed down through the generations and culminating in a descendant's great interest in science. As such combining beauty, science and their commitment to the rural Caribbean. 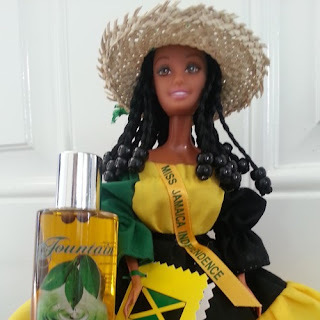 AfroDeity is best known for their main product line the signature Fountain Jamaican Oils Collection from which products are a mixture of oils and herbs grown in Jamaica and is exclusive to AfroDeity's Online Store. With products from Grenada they have added another wonderful ingredient from another island in the Caribbean, which will hopefully help another Caribbean community.